This advanced interactive continuing education course reinforces the importance of ethics within the insurance profession while identifying enduring ethical concepts, values, and principles that impact an agent's ethical decision making process. Through analysis of three unique case studies, agents will address ethical situations of greater complexity that are typical to their industry. 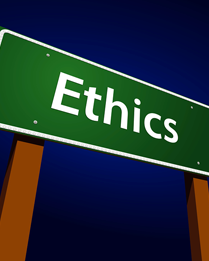 By practicing moral reasoning skills, agents will enhance their ability to make decisions in difficult situations protecting their reputations and generating long-term value for the companies and clients for whom they work. 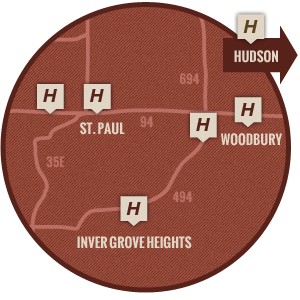 Heppner’s Auto Body – Inver Grove Hts.